Ventilated ankle socks with a foot-hugging fit. 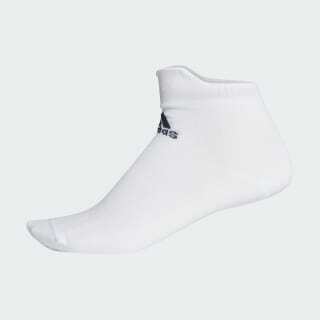 Work out in breathable comfort in these lightweight training ankle socks. 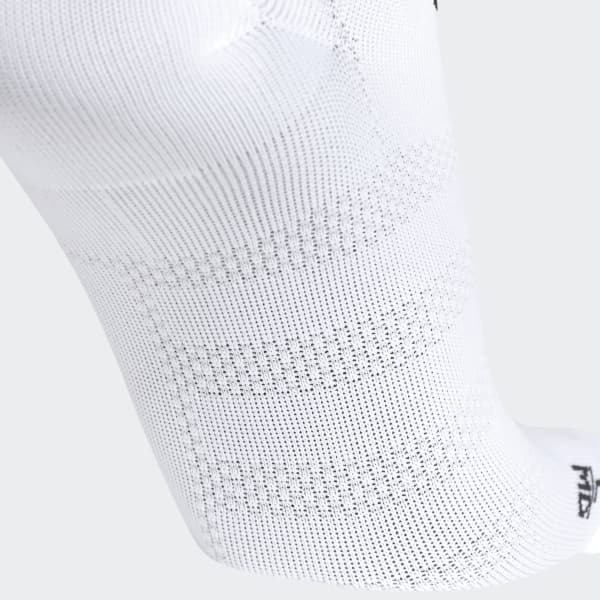 They feature a no-slip fit at the cuff that keeps it in place as you move. A compression arch design supports your feet, and mesh inserts provide targeted ventilation so your feet stay comfortable.